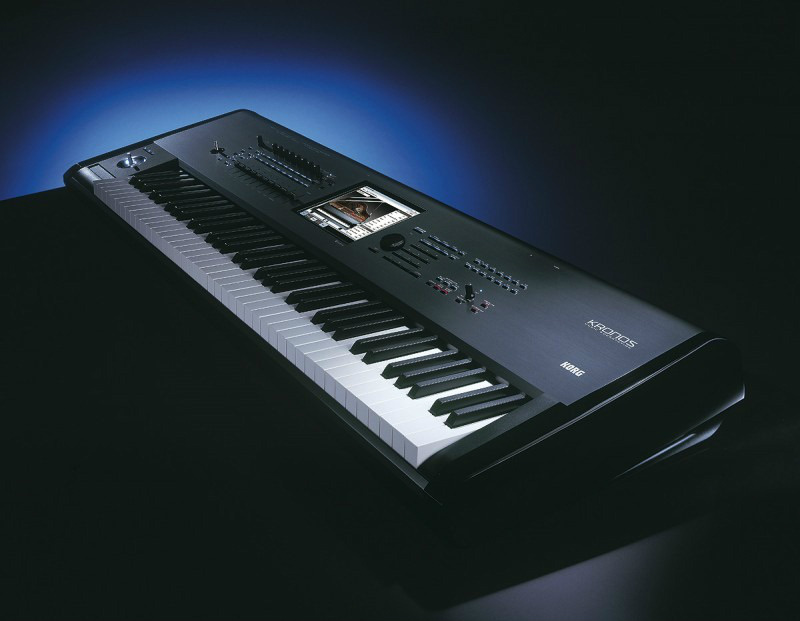 Now ive got a new Gig , a Korg kronos x 88, is a lovly workstation , keyboard. Will surve me for many many years to come. I will share music made on it later ... i am to get deep , about this keyboard now.